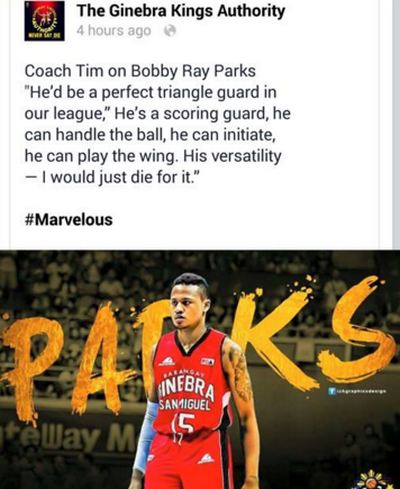 Facebook scoop: Future PBA Hall of Famer and well-decorated tactician Coach Tim Cone of the Barangay Ginebra San Miguel has expressed his admiration for the NBA D-League baller Bobby Ray Parks. 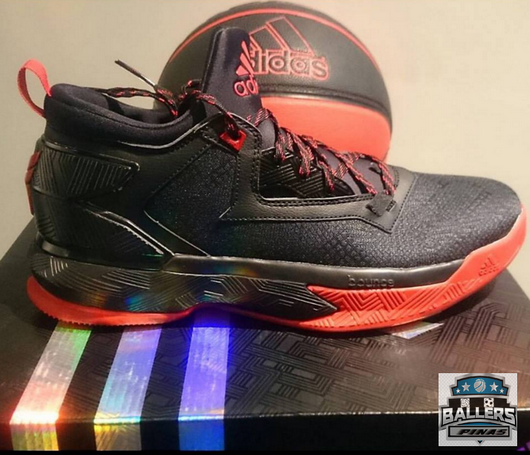 Take note, Ginebra has a shot at getting a top notch player in the PBA Draft 2016 First Round after a deal with Barako Bull. Some of the players who might be in the mix in the annually held draft are Kiefer Ravena, Von Pessumal, Mike Tolomia, and Arnold Van Opstal. And if things won't work out well for Bobby Ray Parks in the NBA D-League, he can always ask his agent to help him apply for the PBA Draft.